We cannot see them with our naked eyes but they are everywhere. They move like us, breathe like us, and eat like us. In fact, these tiny creatures were the first living beings to appear on the earth, and they can survive extreme conditions. 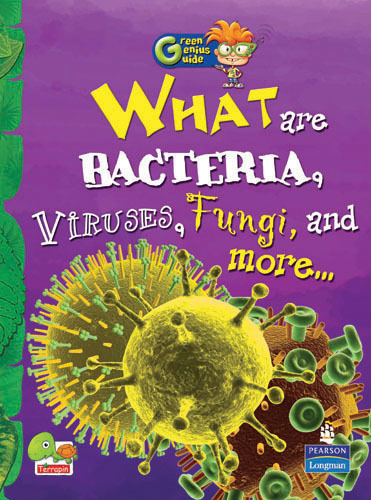 Get introduced to the fascinating hidden world of microbes!